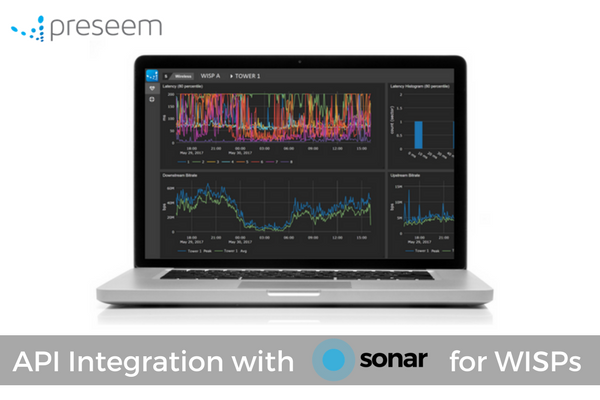 This integration enables Preseem's WISP customers to automatically learn network topology from the new Sonar Pulse module and get actionable QoE insights. Aterlo Networks, a networking solutions provider from Waterloo, Ontario announced that Preseem, it’s network telemetry platform for Wireless Internet Service Providers (WISPs) is now integrated with the recently launched Pulse module of Sonar ISP billing & OSS software. 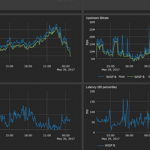 Since its launch, Preseem’s network telemetry innovation has been leveraged by WISPs to monitor & optimize Quality of Experience (QoE) across wireless networks, down to individual towers, sectors and IP addresses. Sonar Billing & Operational Support System (OSS) software has been trusted by hundreds of ISPs worldwide since September 2015. 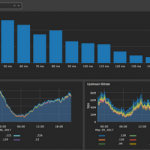 The company recently released version 1.4 with a host of new features including Pulse that allows automatic deduction of network topology associated with network elements managed by Sonar. 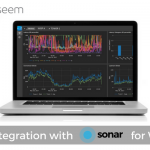 Preseem’s API integration with Sonar Pulse allows its WISP customers to get detailed QoE information without the need to duplicate any network or subscriber configuration. “This API integration reflects the natural synergy between Sonar and Preseem as both solutions collectively aim to empower WISPs to operate their network and business in a more effective, efficient and profitable manner” said Gerrit Nagelhout, CEO, Aterlo Networks. “We thank Simon and our WISP customers using Sonar who worked with us to integrate Pulse topology data”, he added. 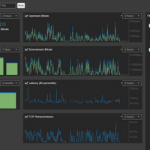 The API integration has already been deployed at several shared Preseem and Sonar customers. “Preseem’s integration with Sonar made it really easy to get great insight into our network by presenting quality information regarding subscriber quality of experience. This helps us provide a quality internet browsing experience for all subscribers and grow our business.” said JJ McGrath, owner of Texas-based wireless internet service provider, TekWav. 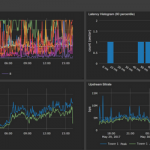 Simon Westlake, CEO of Sonar believes that the number of WISPs using Sonar for billing & OSS and Preseem for QoE monitoring will continue to grow given the increasingly competitive ISP landscape. “With established players like AT&T and Verizon now entering the fixed wireless space, WISPs need to leverage innovative software technologies to maintain & grow their subscriber base” he said. In addition to the company’s API partnership with Sonar, Preseem empowers WISPs to monitor & optimize their subscriber’s quality of experience, reduce subscriber churn, reduce network costs and improve profitability. Compatible with off-the-shelf-hardware, the Preseem solution has affordable monthly plans starting at $100 supported by 30-day free trial. Aterlo Networks builds innovative networking solutions for internet service providers, network managers, and streaming video users. Aterlo’s network telemetry platform, Preseem, helps WISPs to monitor & optimize their subscriber’s quality of experience, lower network & support costs and improve profitability. Aterlo also offers NightShift suite of solutions for residential and enterprise users with bandwidth-limited or usage-limited internet service to enjoy high-quality streaming video. Visit www.aterlo.com for more info.